Fine tuning your business process? 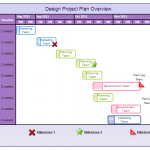 Planning a project? Organizing your assignment? Whatever the situation, mind maps are a great way to visualize the process and execute it smoothly. Below are some mind map examples created for different situations. Click on any of them to instantly modify them using our easy to use interface. Mind maps are great for meetings, the below example might suit Lex Luthor more, but we are positive you can modify it to fit your business. TIP: With Creately you can easily share the mind map with the other participants so they know exactly what to expect in the meeting. They can expand the agenda, add notes etc. before the meeting. During the meeting they can add or modify the nodes and everyone can see the changes instantly because of real-time collaboration. Check out this article to learn more about how to effectively use mind maps in meetings >>. Struggling with a research proposal? Don’t know where to start? Then the below mind map template for students is a good place to start. 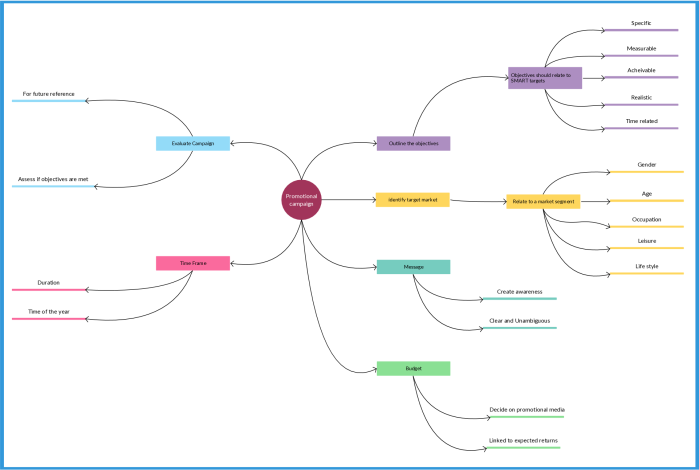 Research proposals can be quite complex and this mind map covers most things included in a research proposal. If this one isn’t to your liking, you can find many more mind map templates for students in our diagram community. 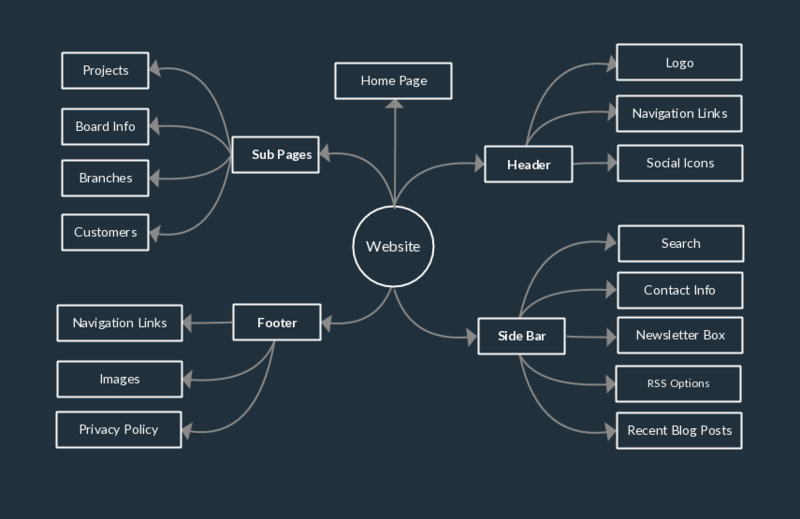 TIP: It’s difficult to add such large mind maps inside blog posts and websites, but with our Creately diagram viewer, embedding large diagrams into web pages is not a problem. Check out this help page which explains the Creately diagram viewer >>. Starting a business is no small feet because you have to plan for many things. And mind maps are the perfect tool to plan almost anything. 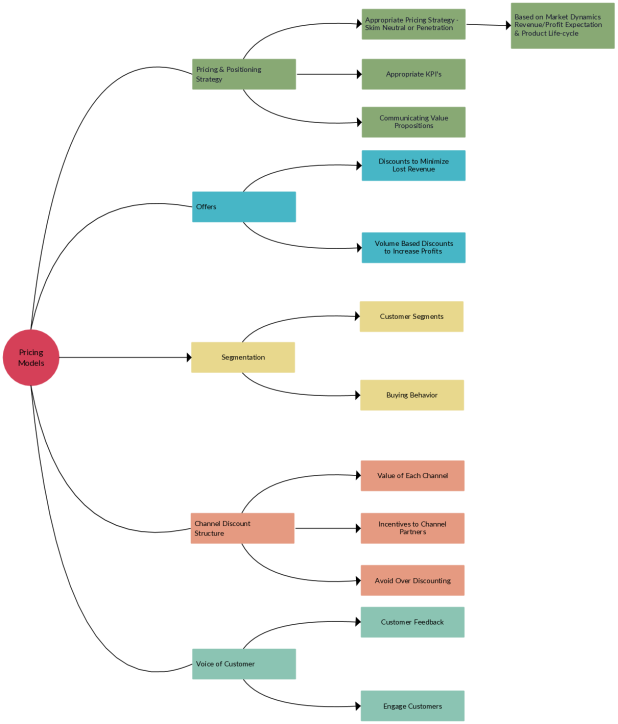 Below mind map example shows the initial steps involved in starting a business. TIP: You can also add some personal touch to it using different icons. For example, for the product subtopic you can add your own products image. You can add a steadily growing graph to the sales subtopic. You can even add a pleasant background by using our import feature. The key thing is to make it look visually pleasing so you will love working on it. 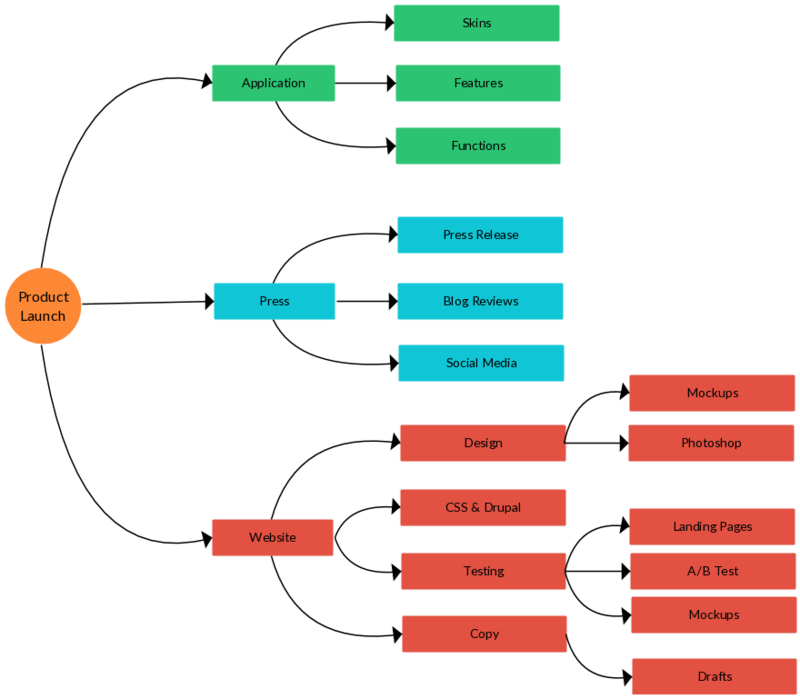 There are many web designers who use Creately to create mock-ups and wireframes and I’m sure they will love the below mind map which shows different aspects you need to consider when designing a website. And you can add different styles for different subtopics which add more clarity to your mind map. This is very useful when creating complex mind maps. Planning a promotional campaign is no easy task. It takes a lot of money, time, effort and creative thinking. Using a mind map, you can plan out each stage of the campaign efficiently. It will help you record your ideas while brainstorming for new strategies with your team, keep track of your responsibilities and make sure that you are not missing out on the important steps you should be taking. 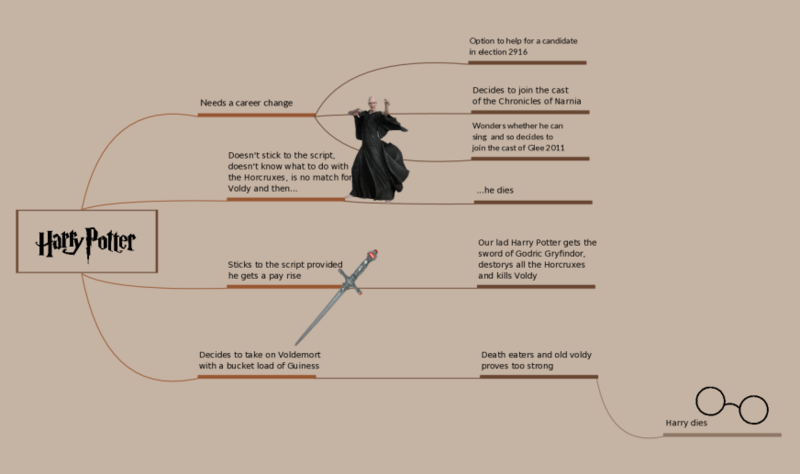 A mind map can basically guide you through the process of planning the campaign. During a product launch, you must give meticulous attention to every little detail involved in the process, from the product features to the platform you are going to advertise it on. With a neat mind map like the one below, you can easily make sure that you are not missing out on the important things and that everything is going according to plan. Deciding a price for your product or service requires you to take many factors into consideration. Relying on a mind map like this will guide you through the process and help you come up with an effective outcome. Having everything planned before any event is the easiest way to make sure that nothing goes wrong. 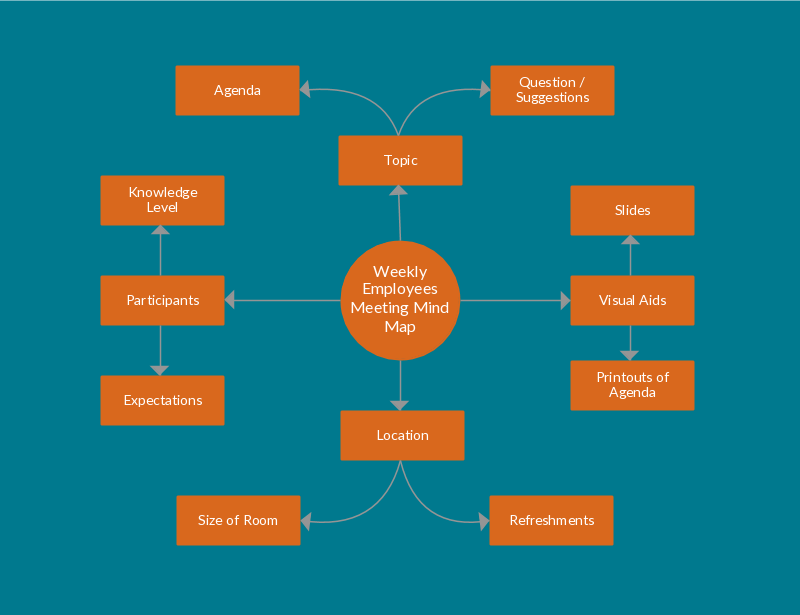 When it comes to planning a weekly employee meeting, you can do it on a mind map conveniently. Not only your weekly employee meetings, but with the planning of any event, you can rely on a mind map like the one below. You are not the only one who wanted to break down the Harry Potter storyline and analyze each and every part of it. And with the help of a mind map, you can do this more efficiently. Using Creately, you can add graphics and images (which you can import from your own computer or search on Google right inside the app) to illustrate your points and to make the map look more appealing. Mind maps are an effective way to organize your thoughts. Whenever you come up with an idea, you can use a mind map to neatly put down your thoughts, so you can easily analyze them and come up with solutions. A mind map is also an essential tool to use during a brainstorming session. 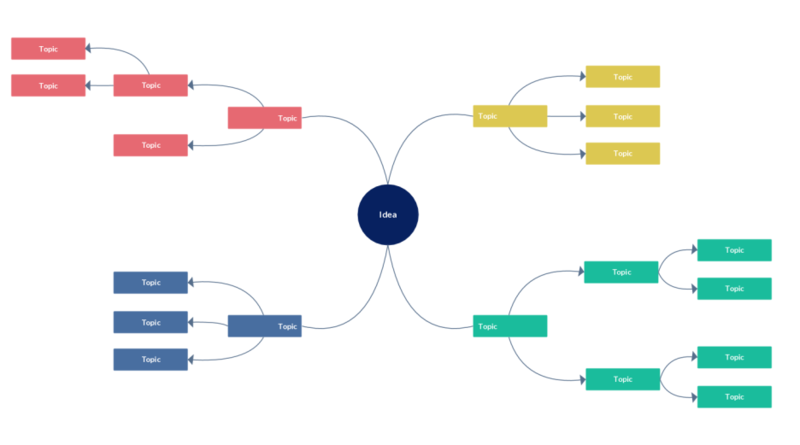 You can use this empty mind map template to start constructing your ideas or strategies immediately. 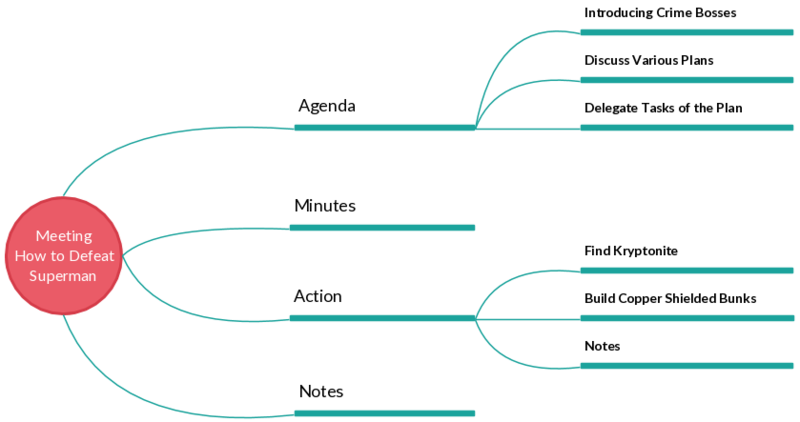 Shown above are some mind map examples that can be found in the Creately diagramming community. Just click on them to start using them as templates immediately. Can’t find the one you’re looking for? Don’t worry. Much more mind more templates are added every day by Creately staff and thousands of Creately users. 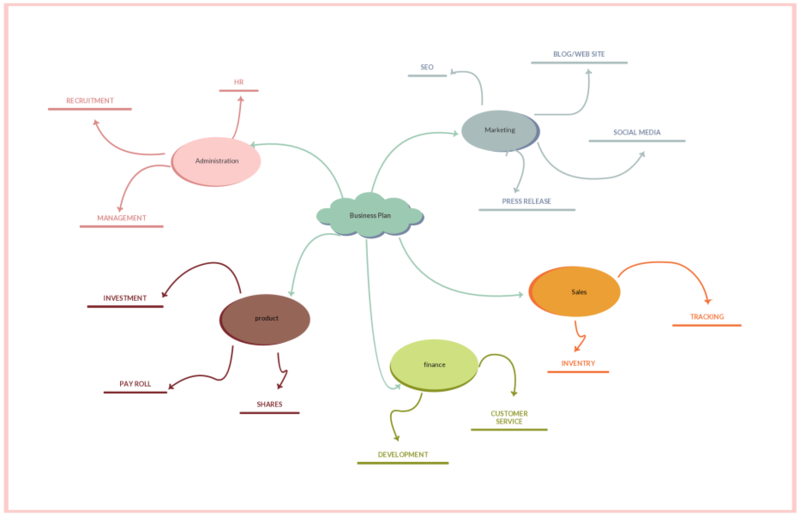 Visit the mind map section of the diagram community and browse through other mind map examples. Harry Potter’s (flowchart) options. Joining Glee is one of them! I have signed up for a test run, just now I signed up and I already love it…..
Glad you loved it. Hope you enjoy the rest of the posts.